Enjoy peace of mind for years to come in this completely renovated Cape Cod in Gwynn Oak! This beautiful home has been lovingly updated to meet today’s buyer’s standards. 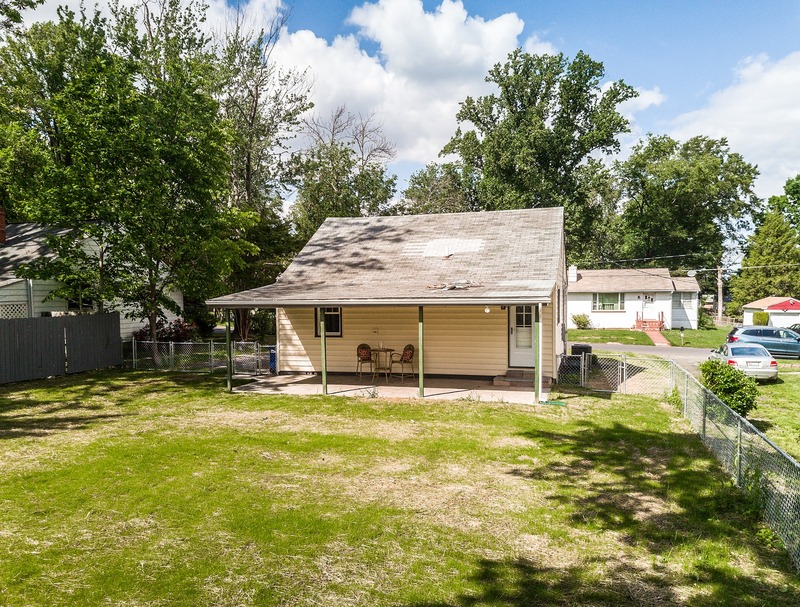 It begins with a classic front elevation featuring a covered front porch, that gives way to a bright, sun-filled living room for your enjoyment. Gleaming hardwood floors await as soon as you enter and are perfectly complemented by large windows providing lots of light. 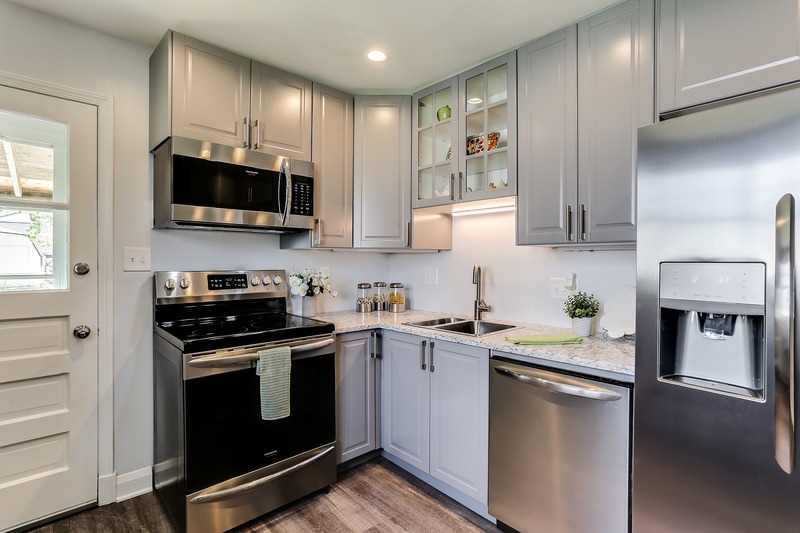 Continue into the dramatic, fabulous kitchen, which boasts of high-end stainless steel appliances, granite counters, new white cabinets, and recessed lighting. 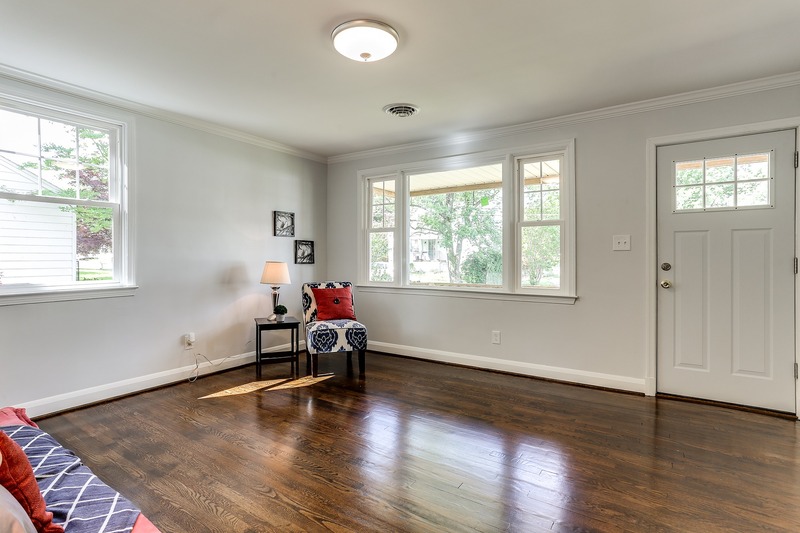 Two bedrooms both with refinished hardwood floors await on the main level, with access to a shared full hall bath that has been completely renovated for your enjoyment. 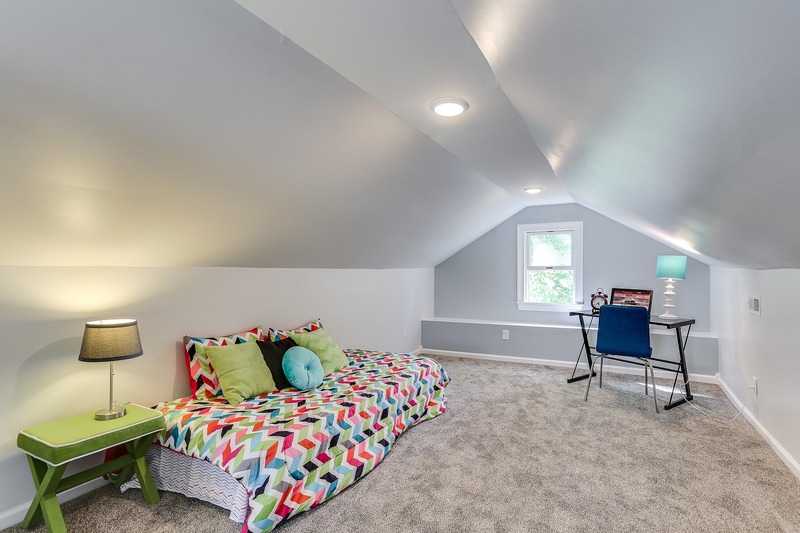 A third bedroom awaits on the upper level, with fresh carpeting and plenty of space to relax. Finally, enjoy the charming rear stone patio overlooking the large, level rear yard and shed. In this lovely home, no detail has been left undone, making it perfectly move-in ready for you!